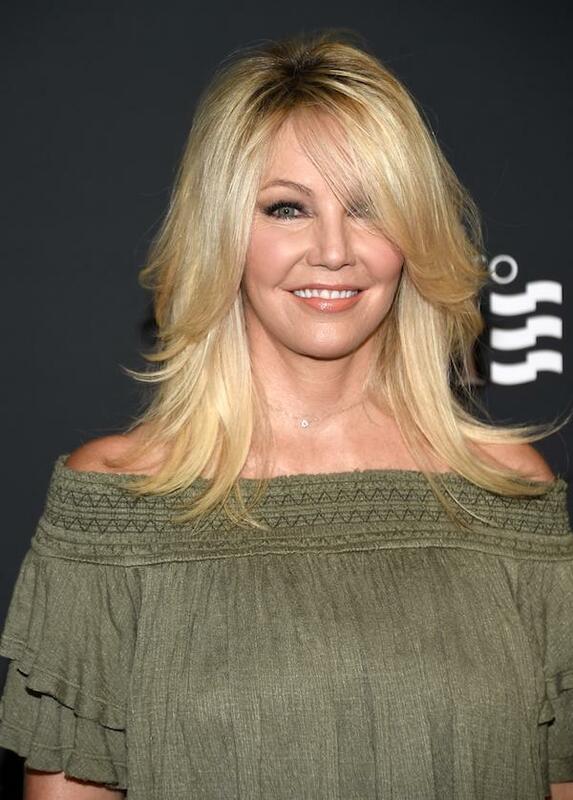 “Melrose Place” alum Heather Locklear is not joining the cast of “The Real Housewives of Beverly Hills” despite what reports say, according to Gossip Cop. Celebrity gossip magazine In Touch Weekly recently claimed that Locklear is going to be part of the next season of “RHOBH.” The tabloid also said that the actress’ involvement in the reality series was all thanks to the unwavering effort of producer Andy Cohen to cast her. After years of pursuing Locklear, the actress finally caved and agreed to join the cast despite turning down the offer several times before, the report said. The entertainment news outlet said the actress allegedly had a change of heart after a two-month stint in rehab earlier this year. “Her people think it might be a good way for her to stay accountable and sober,” an unnamed source was quoted as saying by In Touch. The source also made it seem as though Locklear is grabbing this chance to make a big comeback on the small screen. Gossip Cop, however, debunked the report after learning directly from Locklear’s spokesperson that she’s not interested in becoming part of the Bravo franchise. Gossip Cop also slammed another celebrity gossip magazine, NW, for recycling In Touch’s story about Locklear. The Australian new outlet used a different approach when it reiterated the story about the “Dynasty” star’s decision to be part of the “Real Housewives” series. NW expressed its concern over Locklear for joining the series even though she just had a rehab stint. The report even claimed that the actress might have a hard time doing the series considering the drama and booze that come with it. Contrary to what the reports say, Locklear seems to be more focused on spending time with her family. Earlier this month, TMZ reported that Locklear spent some quality time with her daughter Ava for Mother’s Day. The two previously had relationship issues due to Locklear’s rehab stint. But now that her mother is back, Ava is doing her best to make things work for them. Locklear is also said to be determined to improve herself since she was recently seen attending an Alcoholics Anonymous meeting in Thousand Oaks, California. Her boyfriend, Chris Heisser, accompanied her to the meeting to show his support to the Hollywood personality, according to Daily Mail.